Looking to start your own Vlog and want to know what microphone Markiplier uses? Note: I've updated this post on Feb. 1st 2019. He's not using the PGA27 anymore! Check out his recommendation below. You won't go wrong emulating Markiplier. His 17 million subscribers is a testament to his skill as a YouTube content creator. First coming onto the scene in 2012, Mark Edward Fischbach, otherwise known as Markiplier, has since created the ﻿22nd most watched YouTube ﻿channel. He currently has over 14 million subscribers with a cumulative 6 billion views. He primarily focuses on what's called Let's Play content creation where he records himself playing video games. He specializes in the horror and action genres. His videos are often full of high energy and profanity. He has grown to be one of the most well-known YouTube content creators of his day. He ranks among the most successful YouTube content creators and thus has a lot of revenue to play with. Markiplier doesn't really talk about his equipment setup very often. But if you play close enough attention you can catch glimpses of it in his videos. See the video proof below. Three polar patterns (Cardioid, Omnidirectional, and Bidirectional) for greater flexibilty in a wide variety of recording applications. For most people, this microphone is going to be out of their price range. It's not what you'd call a beginner-friendly microphone. However, if you want the best equipment, this microphone is one of the top contenders. The defining features are the dual 1-inch ultra-thin, 2.5 micron, 24-karat gold-layered, low mass, mylar diaphragms. If you know anything about condenser microphones you know that the mass of the diaphragm is what makes or breaks the sound quality. The other standout feature is the class A transformerless preamplifier. 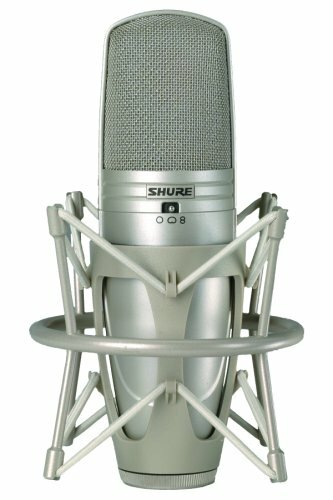 It provides extremely fast transient response and no crossover distortion - which is why the mic clarity is so fantastic. I can go on and on about this microphone, but honestly, you just have to watch a few of Markiplier's videos with quality headphones to hear the difference. Here's the video proof I mentioned. Have a look at 41:40 to catch a good look at the microphone. He's using a different filter that I think is from Rodes but I could be wrong. Markiplier has been pretty vocal about the equipment new vloggers should be using. He recommends you buy something simple, but high-quality. His recommendation is the AT2020. It's the best microphone around the $100 range. He also recommends staying away from the Blue Yeti, which is the best selling USB microphone on the market. You can check out his recommendations for yourself in the video below at 1:10:50. 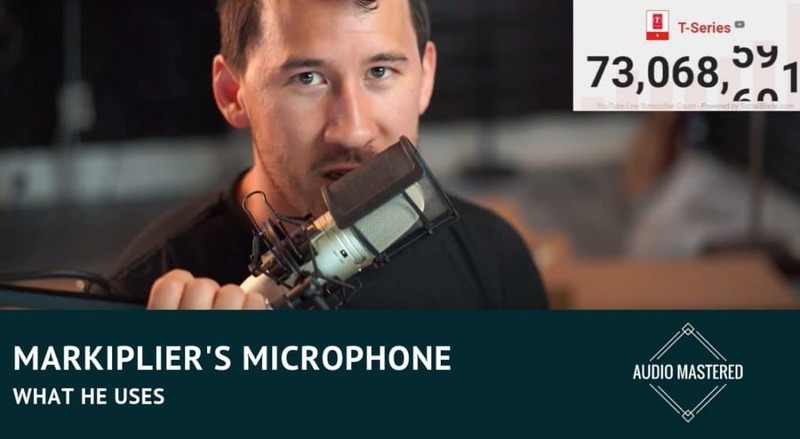 When I first wrote this article a few years ago Markiplier was using the Shure PGA27. Another fantastic mic - just half the price of the KSM44. 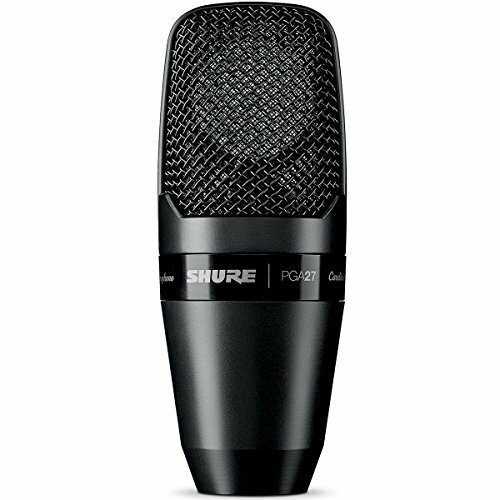 If you are looking for something that isn't as entry-level as the AT2020 but don't want to spend $1000 on a microphone then the PGA27 is highly recommended. This microphone is perfect for anyone with some recording experience looking to bring things to the next level. The sound quality is fantastic and the build quality is incredibly durable. You will need an audio interface if you plan on inputting the audio to your computer. This can be an additional expense for those looking to purchase a set up from scratch. However, this can be avoided if you purchase a USB microphone, or buy an XLR to USB adaptor for the SHURE (be careful about power requirements). Cardioid mics such as this are ideal for recording vocals. They are perfectly suited to picking up all the natural dynamics that your voice produces. They are much more sensitive than their dynamic mic counterparts because they have a might lighter diaphragm and delicate internal electronics. These internal electronics do require power, so you will either need an audio interface or a phantom power supply. 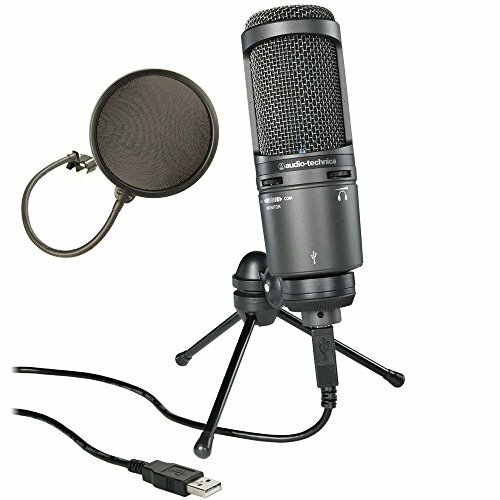 The power requirements for this mic may also limit which devices you can record the sound on. For example, you won't be able to send enough power from a tablet or a smartphone. You most likely will need a plugged in laptop computer or a desktop computer. This microphone is better suited for those who are looking for an upgrade. 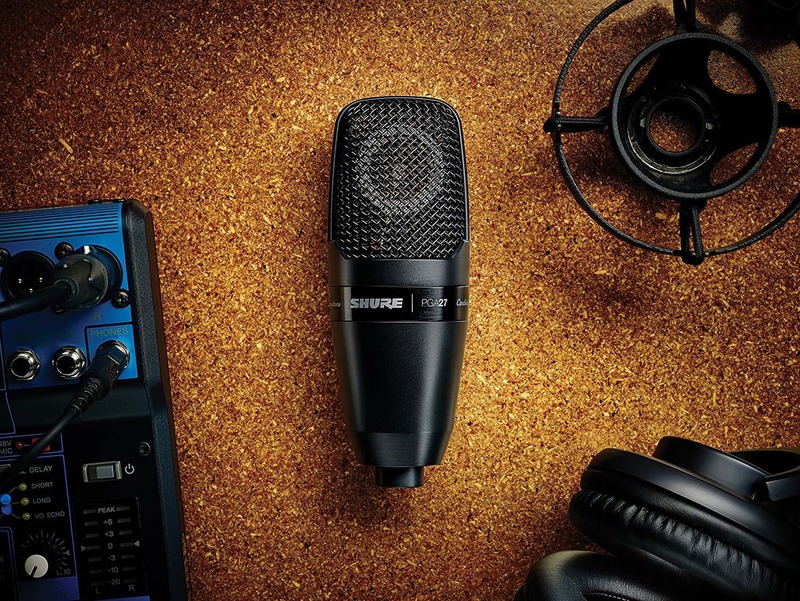 If you are just starting out, you may want to avoid all the headache of the audio interface and just go with a great starter mic, such as the Audio Technica AT2020. There have been many comments regarding the accuracy of the sound quality. It's been reported that the highs are crystal clear and the low-end is warm around round. Note: If you are finding the microphone level to be very quiet, you are most likely underpowered and need to upgrade your phantom power source to a higher output. Bottom Line: A great mic for those looking to upgrade into the big leagues. Not the best choice for the beginner Vlogger as it will require some additional hardware.